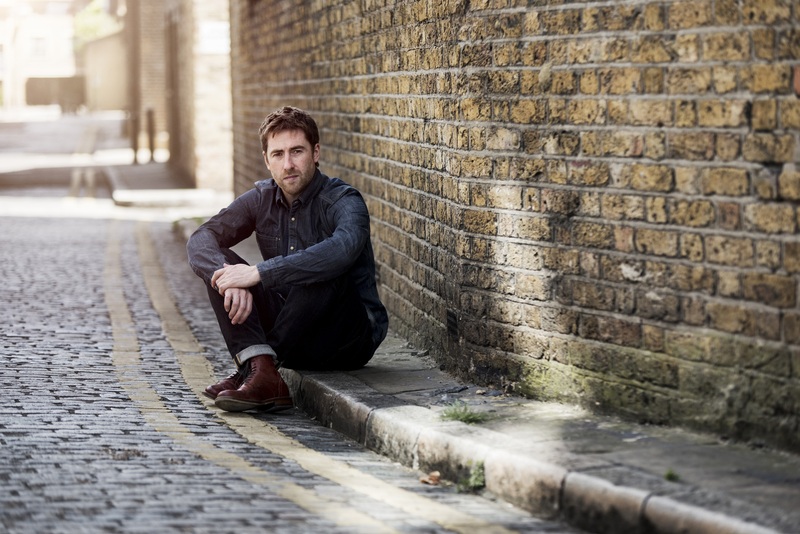 Australian audiences only got to see Jamie Lawson back in April this year, when he supported Ed Sheeran on his run of live shows, but they won’t have to wait too much longer, with Frontier Touring this morning confirming that British singer songwriter Jamie Lawson will be back down under in April next year for a headline tour. Jamie smashed double platinum here with his hit single ‘Wasn’t Expecting That’ and followed that up with a No.4 debut for his self-titled debut album on its release last month. Naturally, he’ll be playing songs from the LP when he makes stops in Sydney, Melbourne, Brisbane, Perth and Adelaide (all shows are 18+). A Frontier members presale goes live on Thursday, while general public tickets hit the sales desk on Tuesday December 01 from 10am local time.